Arsenal boss Unai Emery insists he left PSG on good terms. Emery was axed at the end of last season, but says he is still in contact with PSG president Nasser Al-Khelaifi. “PSG? It has been a wonderful experience. I keep a very good relationship with the president,” he said. 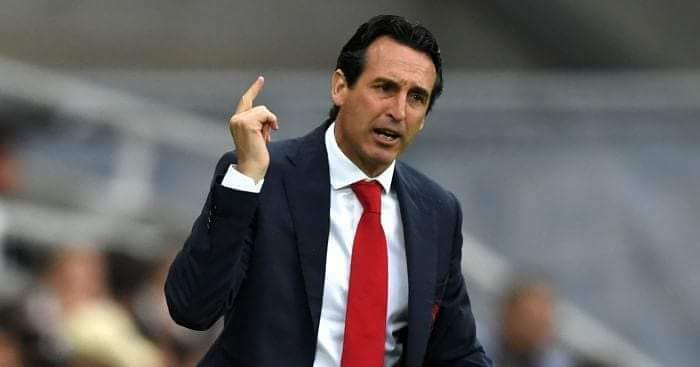 Be the first to comment on "Arsenal boss Unai Emery makes shocking remark about former club PSG"